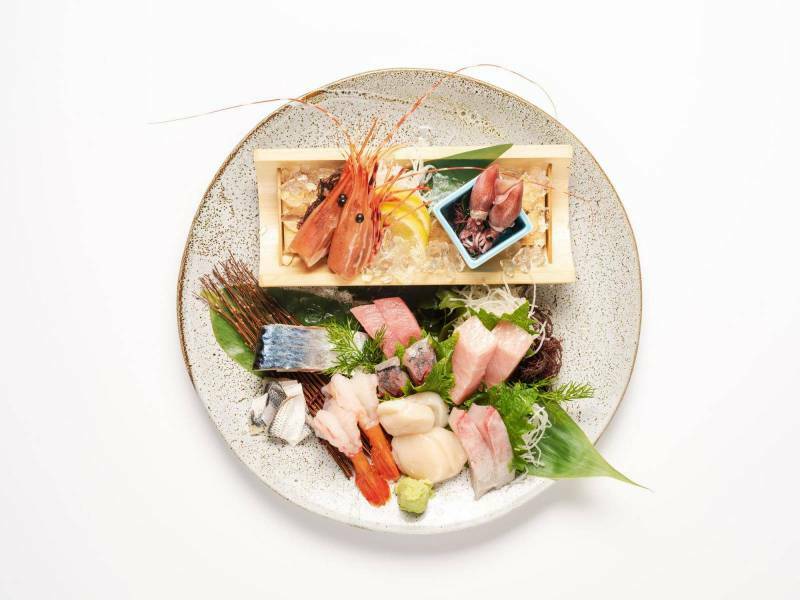 Foodies will fondly tell you that Rinka has been a go-to destination for the finest assortment of sushi, tempura, soba, and sashimi in the city for years. 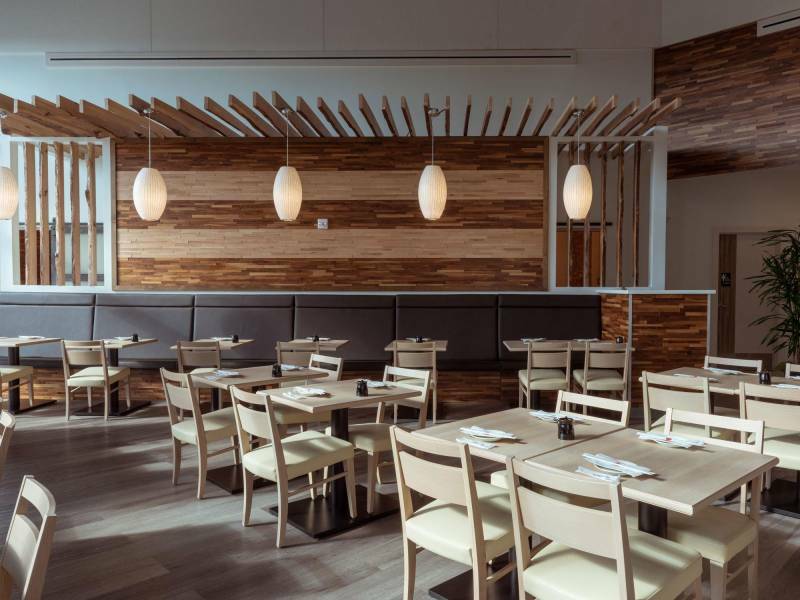 After recently moving from their original locale within the Heald building into a gorgeous new location on the ground floor of Ae‘o, the restaurants has tripled in space. 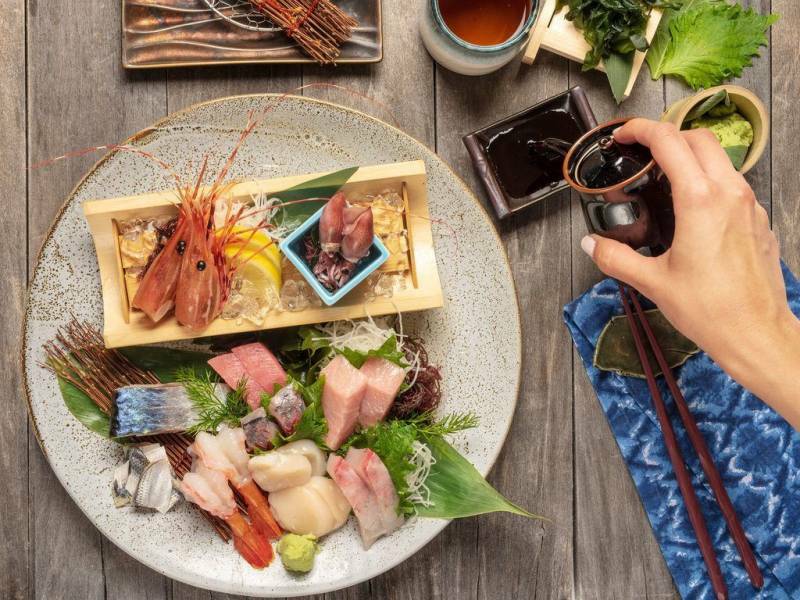 And now that it’s nestled in within Ward Village’s growing network of world-class restaurants, residents—especially homeowners of the forthcoming Kō‘ula and ‘A‘ali‘i towers—will have easy access to a quintessential Japanese eatery at their fingertips. For those living outside of the community, parking is now a cinch if you head to Whole Foods Market, which also sits adjacent to the restaurant. 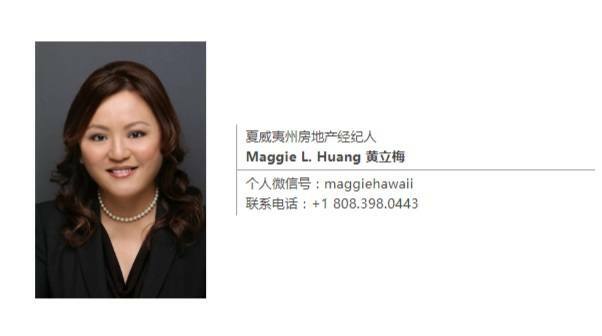 Maggie L Huang is a Realtor, CIPS with Hawai'i Life. You can email me at	MaggieHuang@HawaiiLife.com	or via phone at (808) 398-0443.